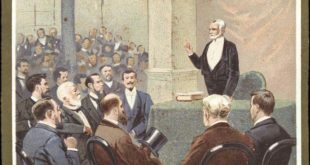 LOUIS PASTEUR, the noted French chemist, whose portrait we give in the present number, was born at Dole, December 27th, 1822. At an early age he evinced an extraoridnary intellectual capacity and determined to devote himself to original science. In 1847 he took his degree and was professor oh Physical Sciences at Dijon from 1848 to 1849, and of Chemistry at Starsburg till 1854. In 1857 he went to Paris as a scientific director of the Normal School, and from this time rose rapidly to the highest positions in the universities of that city. In the year 1856, when but thirty-four years of age, he received from the Royal Society of London the Rumford Medal for his researches on light. 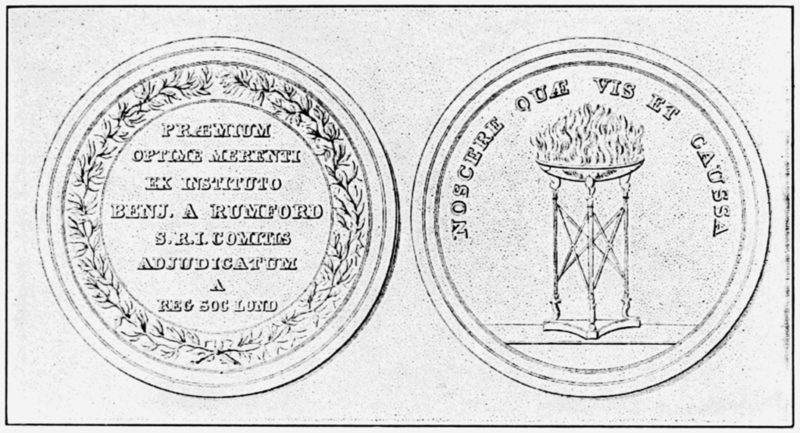 Rumford Medal awarded to Louis Pasteur in 1856, “For his discovery of the nature of racemic acid and its relations to polarized light, and for the researches to which he was led by that discovery.” Not part of the original article. 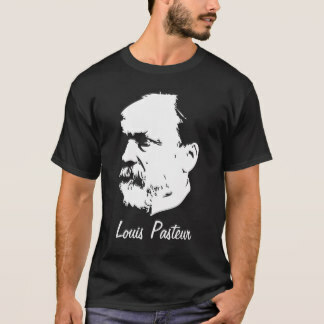 Pasteur is widely known as one of the most uncompromising opponents of spontaneous generation. This doctrine is the “missing link” for a certain school of philosophy, but there seems very little hope of its ever being proven true, considering the researches that have been made by so eminent and careful observes as Professor Tyndal of England and Professor Pasteur of France. 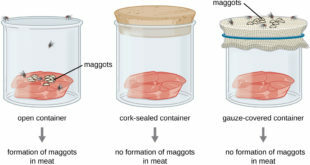 Pasteur maintains, moreover, that all processes of fermentation are connected with life, and that fermentation can never take place if all access of germs be prevented to a fermentable substance. 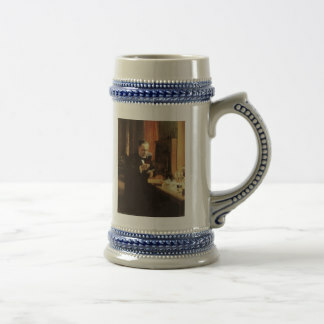 After a number of experiments upon beer, he invented a new process for its fermentation, founded upon his theories, and his investigations on this subject, it is said, have made the fortune of brewers who were wise enough to take advantage of them at an early period. Wine and silk worms have attracted his attention. Chicken cholera and splenic fever are mysterious, and, it had been thought incurable diseases. 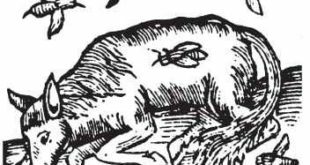 M. Pasteur, however, proved that they were neither mysterious nor incurable, but that both were caused by the presence of minute animalculæ in the body of the animal. Of late years Pasteur’s name has appeared very frequently in connection with his researches on the subject of hydrophobia. He claims that by a process similar to that of vaccination, the disease known as hydrophobia can be prevented, even after the bite of a rabid dog. Large numbers of unfortunate animals have been sacrificed to experimentation, and it must be confessed that the results up to this time are by no means such as encourage hope which M. Pasteur has led us to indulge. It has been thought that the time would come when we should inoculate for hydrophobia, so that in case of any accident in the way of a bite, one might be as free from danger as he now is from smallpox after a sufficient vaccination. It may be doubted, however, whether many of us will be willing to run the risks of this kind of vaccination, considering how infinitesimally small are the chances of being bitten. If, however, Pasteur shall discover a cure for this disease, as he hopes, his researches certainly will be well worth their cost.